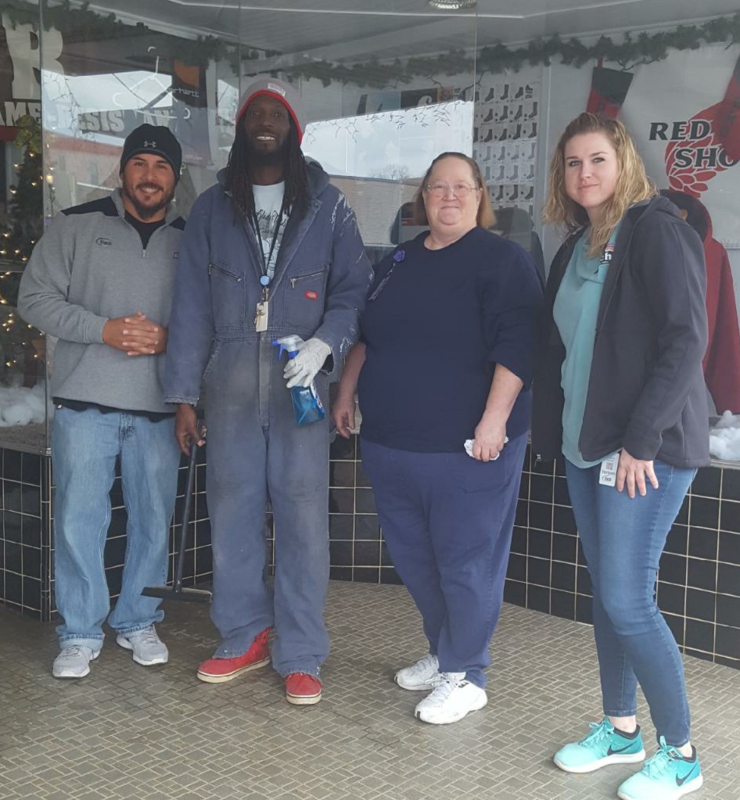 Etech’s Dallas employees gave back to our community by serving at the StewPot Second Chance Cafe. 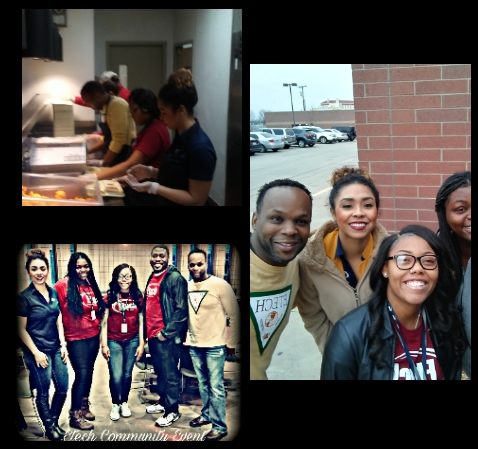 We served over two hundred people during the breakfast hour this morning. 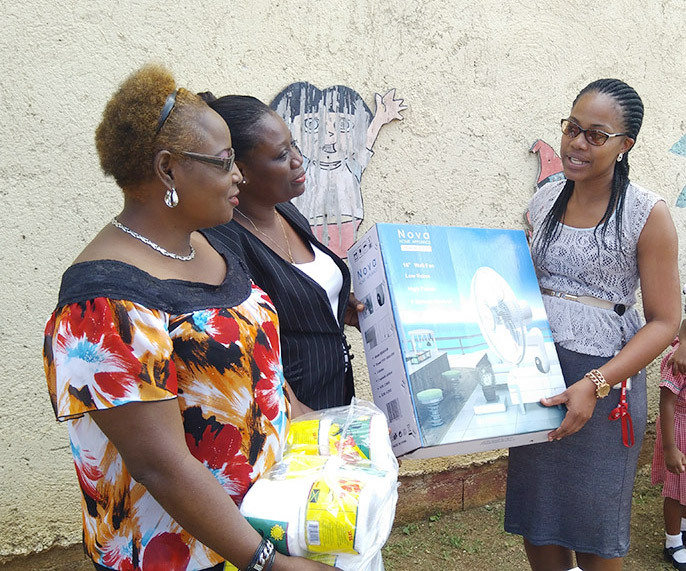 Etech is very proud to help the Dallas community in any way possible. 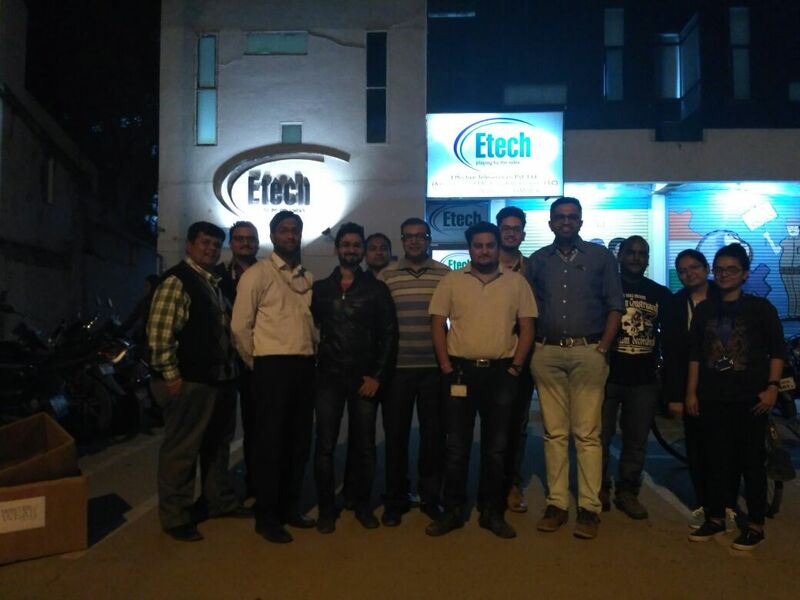 Thank you to our employees for dedicating their time and representing Etech in such a positive way. 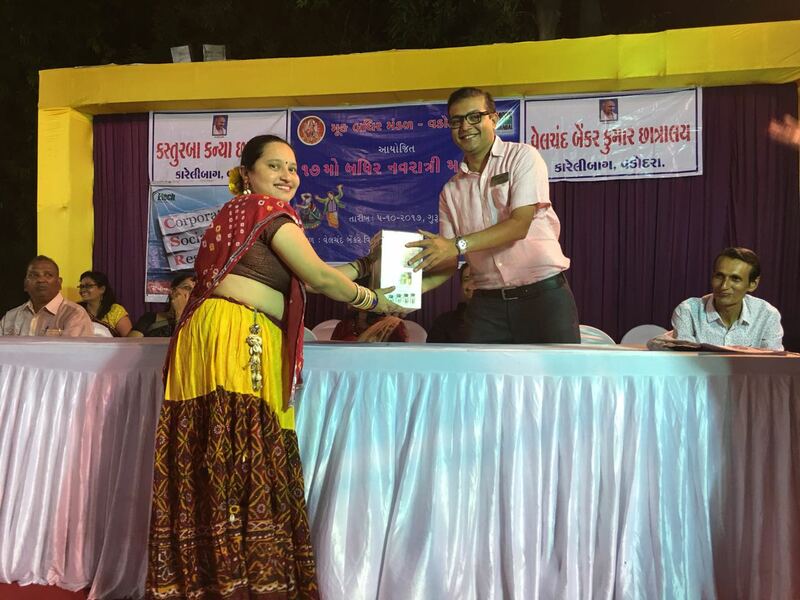 The Community Action Team at Etech Gandhinagar visited Madhuraya Bhavan to educate the specially ambled girls on feminine hygiene. 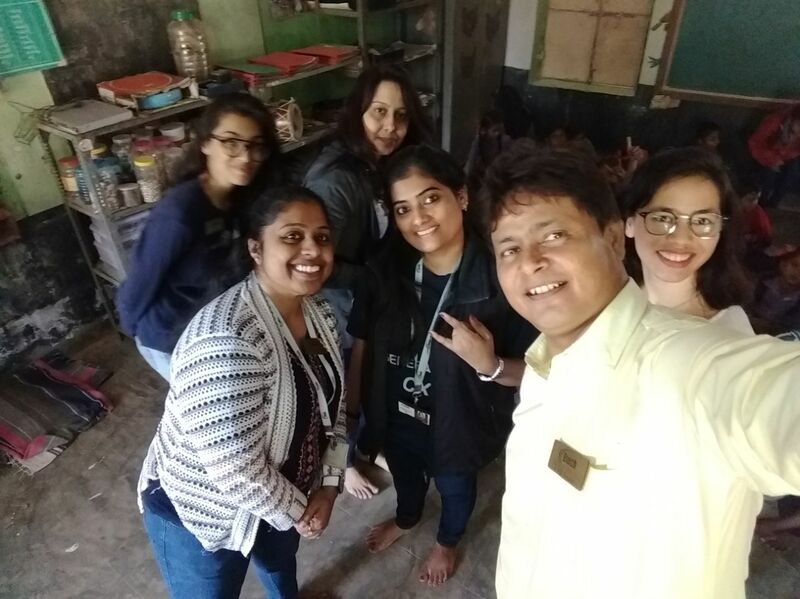 The volunteers from Etech’s Community Action team distributed snacks to the 65+ children at this school and also sang and danced with them. 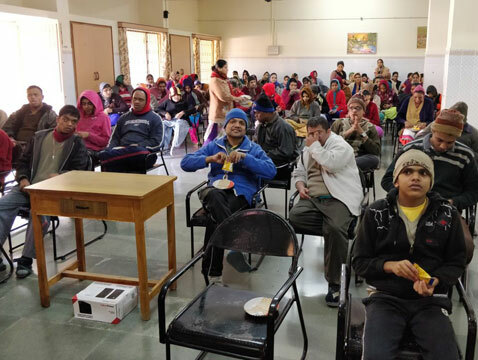 The activity by the team was one of a kind to create awareness for a better life and also to spend some good time with the specially abled. 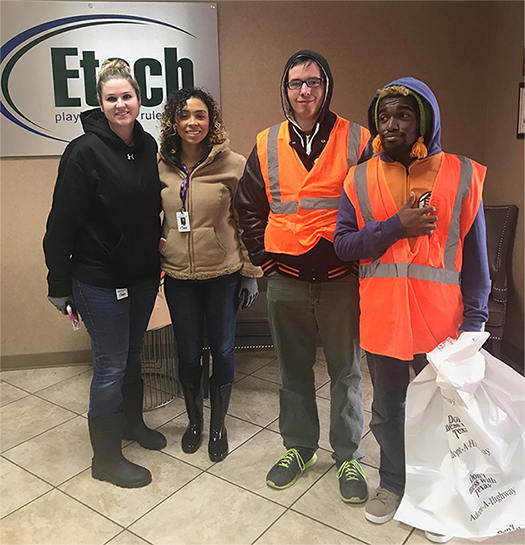 Etech Nacogdoches employees participated in the quarterly adopt a highway event where Etech employees volunteer to keep a section of the highway free from litter. 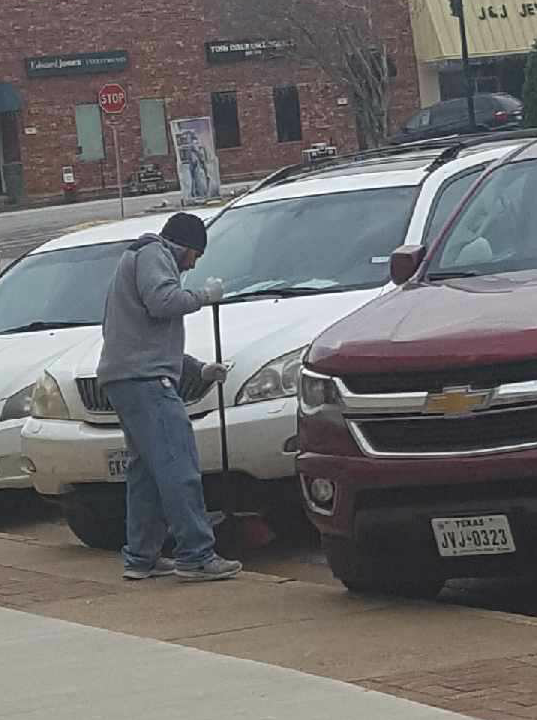 Thank you to everyone who participated in keeping the community beautiful. 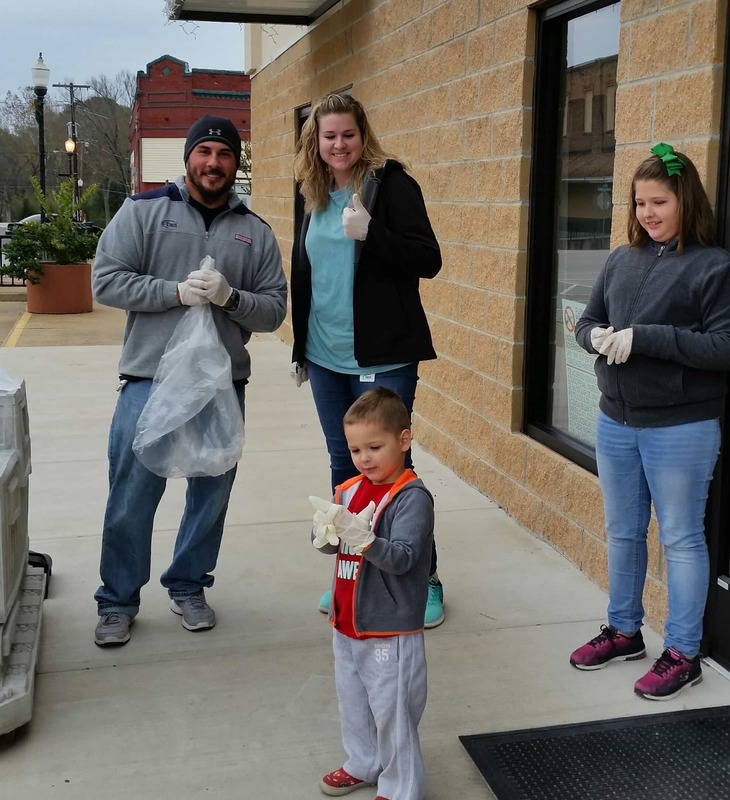 Etech Rusk employees volunteered by putting on gloves and picking up the litter to make the community more beautiful. 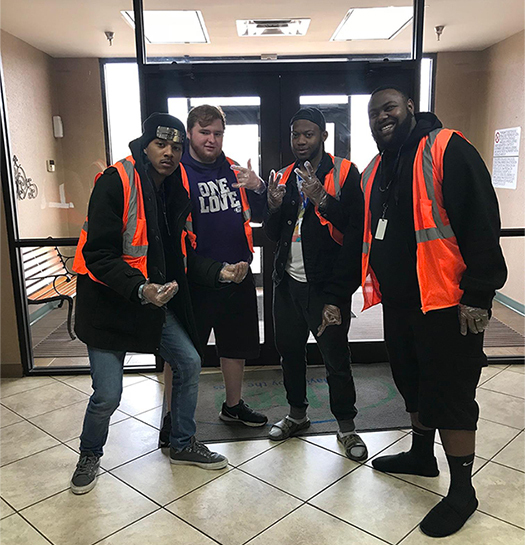 We appreciate everyone who participated in the local Community Clean Up. 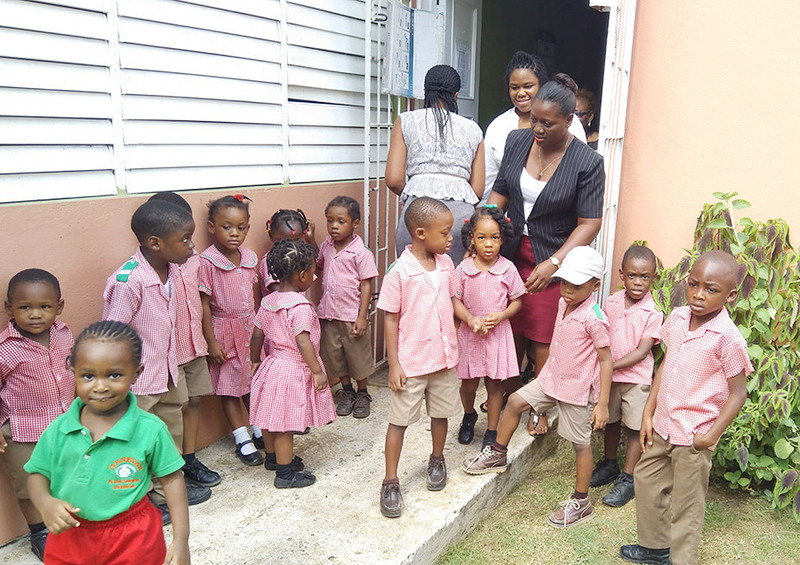 Etech Montego Bay visited Geneva’s Basic School. 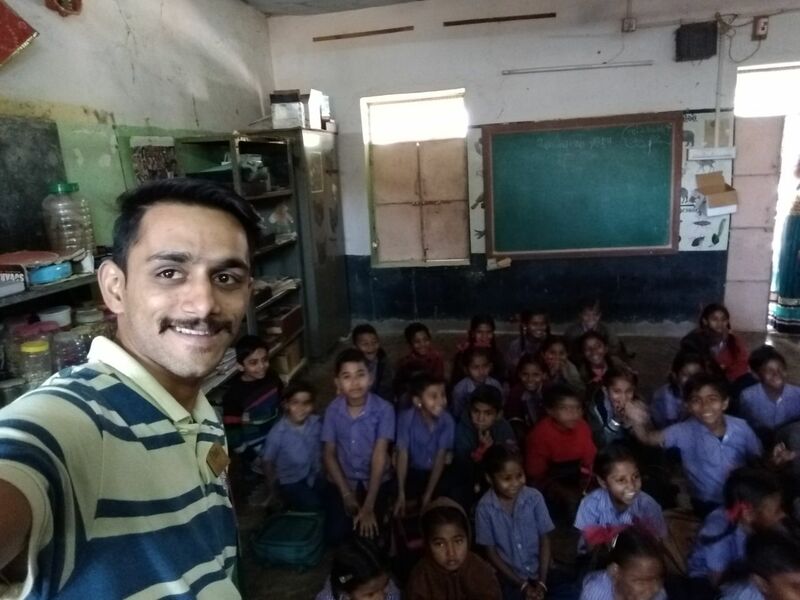 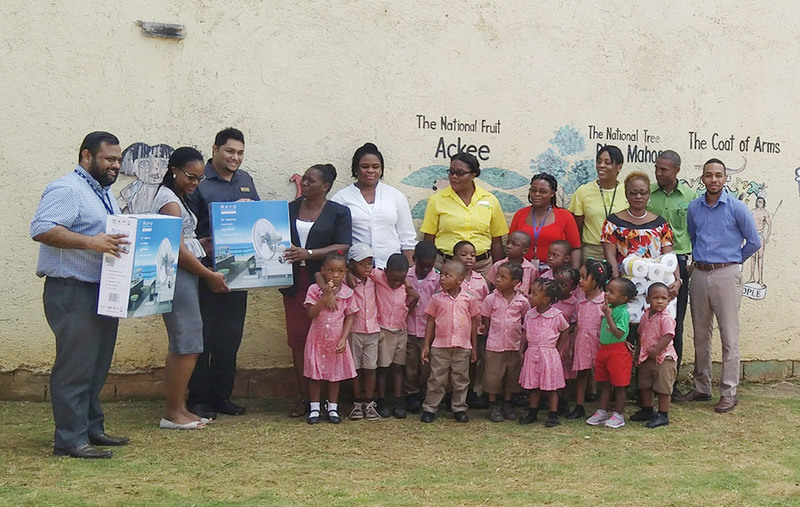 This infant school expressed their need for wall fans, and the team members of Etech with a mission to give back to community and do something remarkable for community, rallied together to donate to the cause. 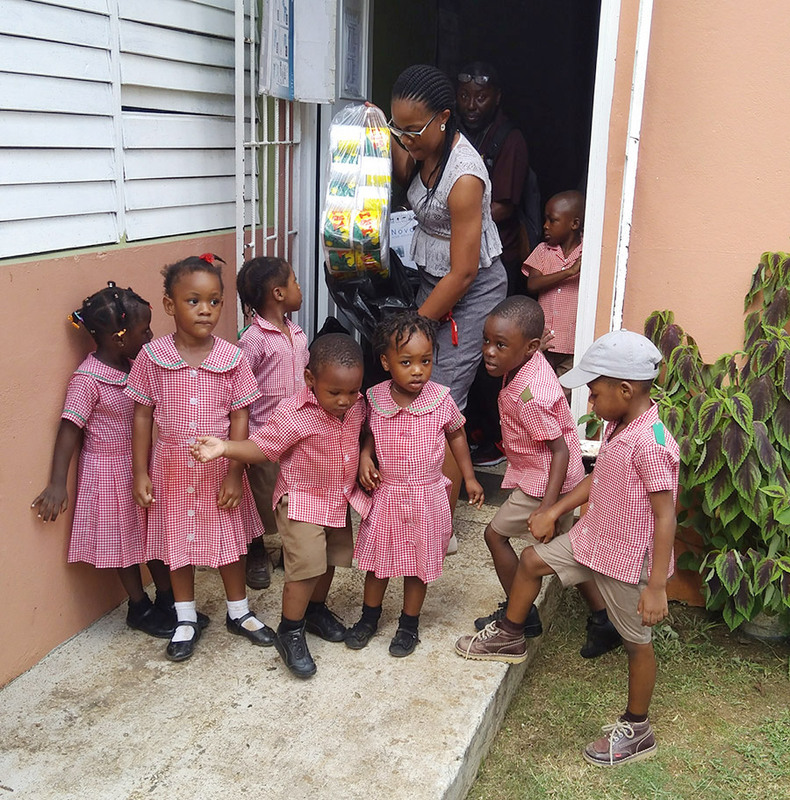 Etech – Jamaica contributed heartily to make a lasting impact on the community. 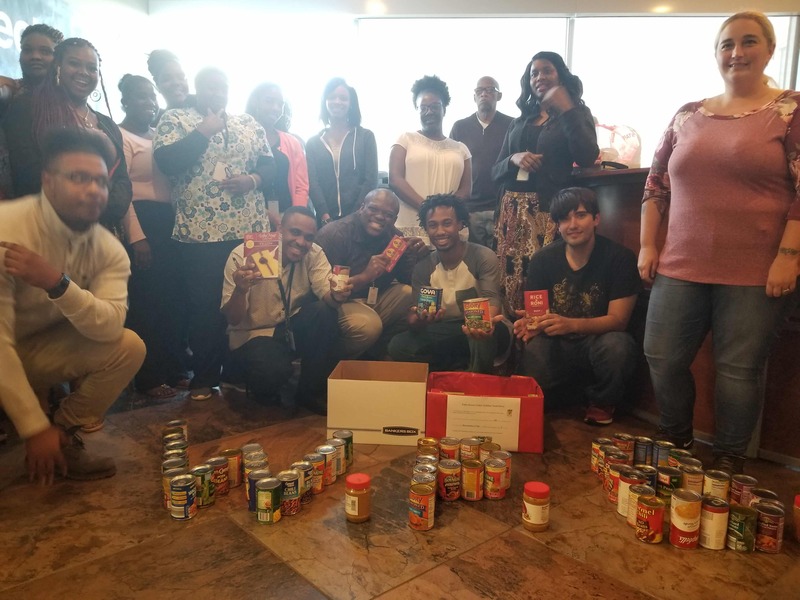 Palm Beach Center participated in a food drive in hopes that everyone in community can have what they need for the holidays. 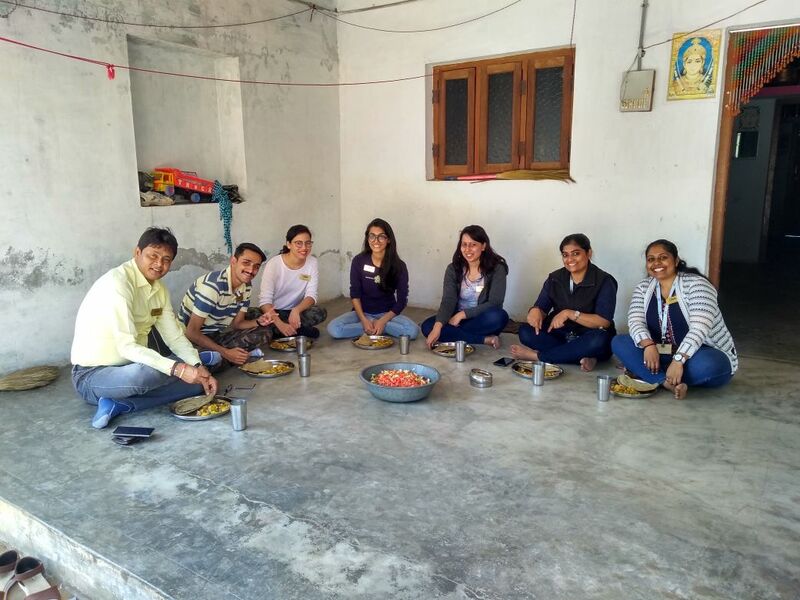 Participation was far greater than expected and as a team we were able to more than double the total goal. 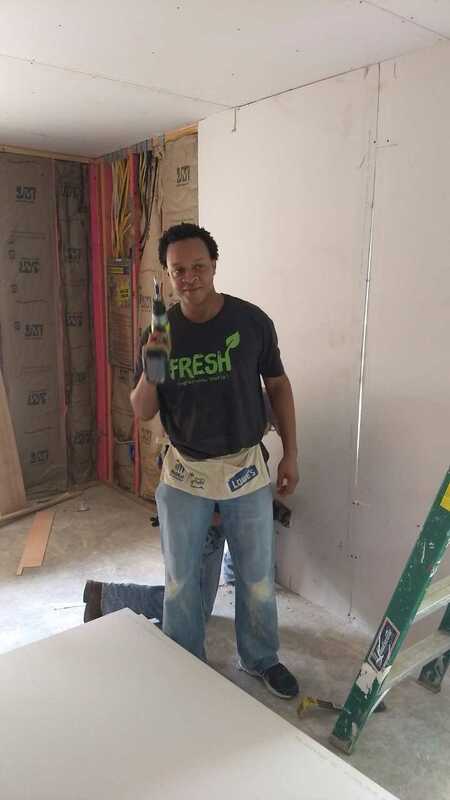 Thank you for knocking it out of the park and thank you for providing for those in our communities. 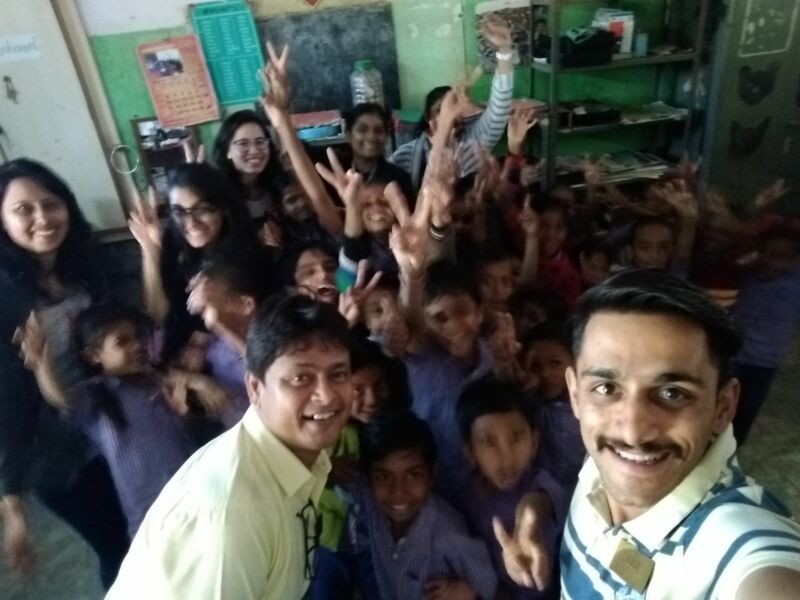 The Community Action Team at Etech Gandhinagar visited Rampura Primary School to celebrate Christmas with the tiny-tots. 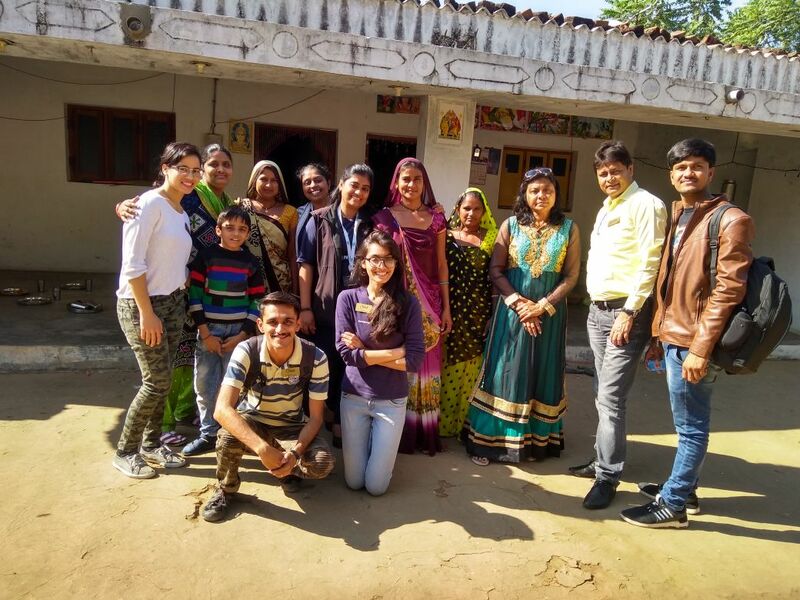 Rampura is the smallest and most deprived village in Gandhinagar. 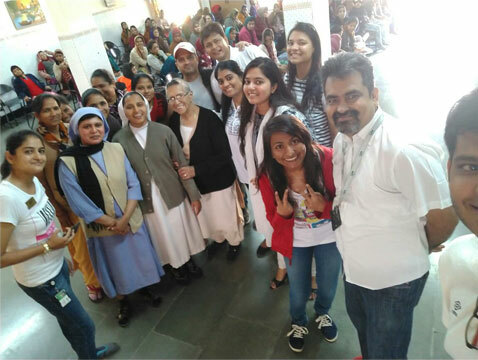 A fun-filled day that started with a short film on baby Jesus and the real identity of Santa Claus. 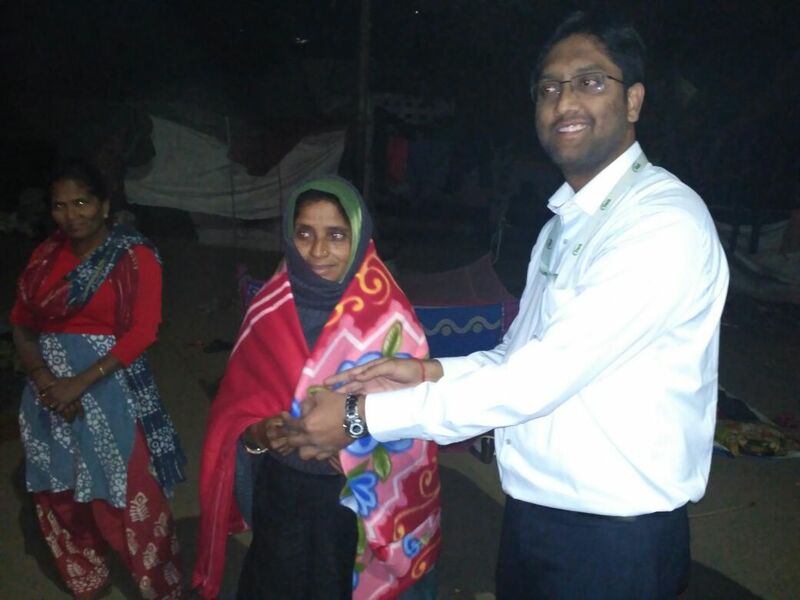 Children danced, rejoiced and sung carols with team members. 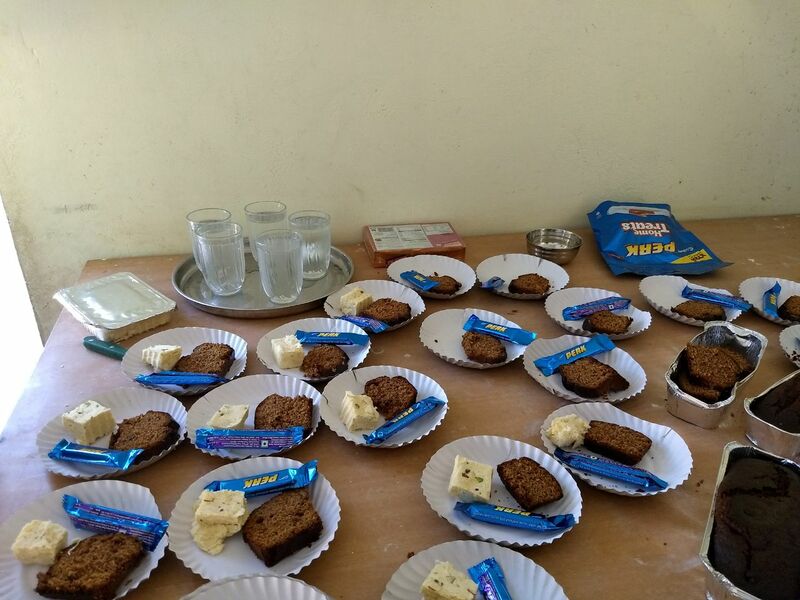 Etech team distributed stationery hampers, plum cakes, chocolates and sweets to each one of them. 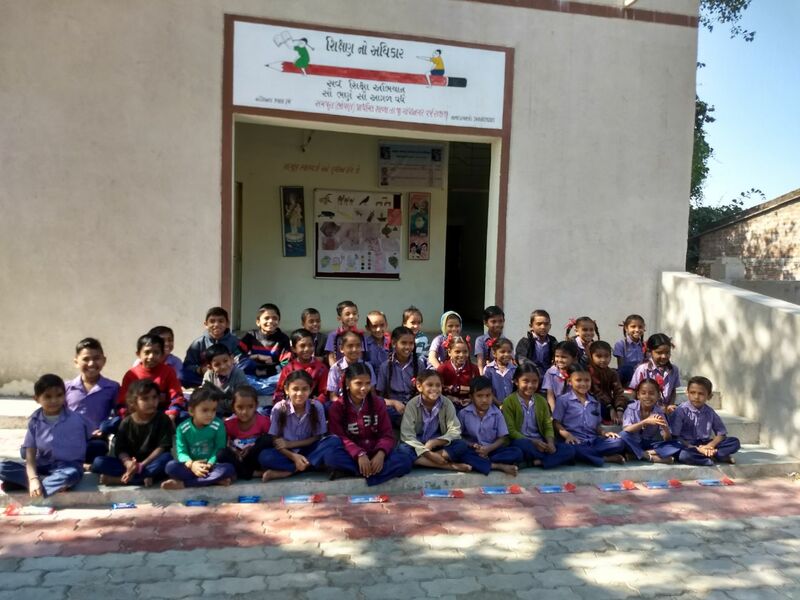 It was sense of satisfaction seeing those smiles and cheers on the faces of these children. 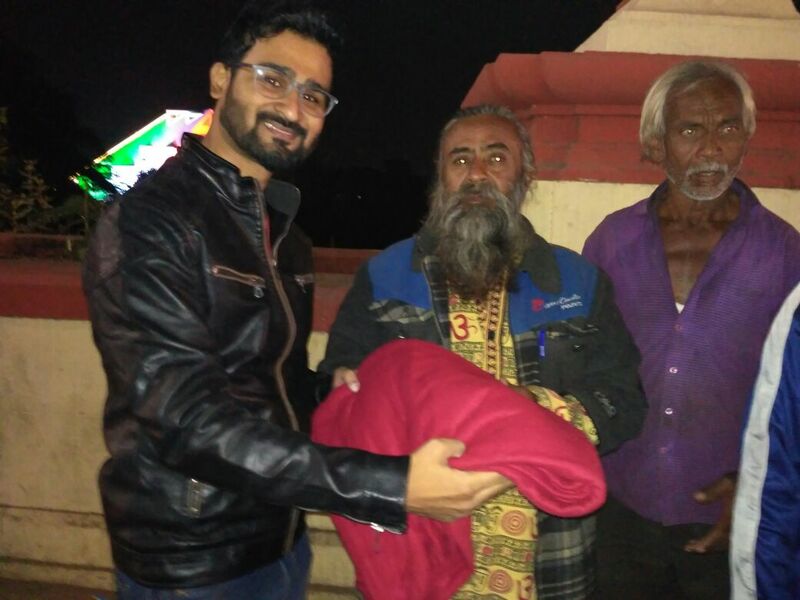 Etech Vadodara team initiated warm clothes drive to alleviate the plight of the communities most in need through the collection of blankets and warm clothing. 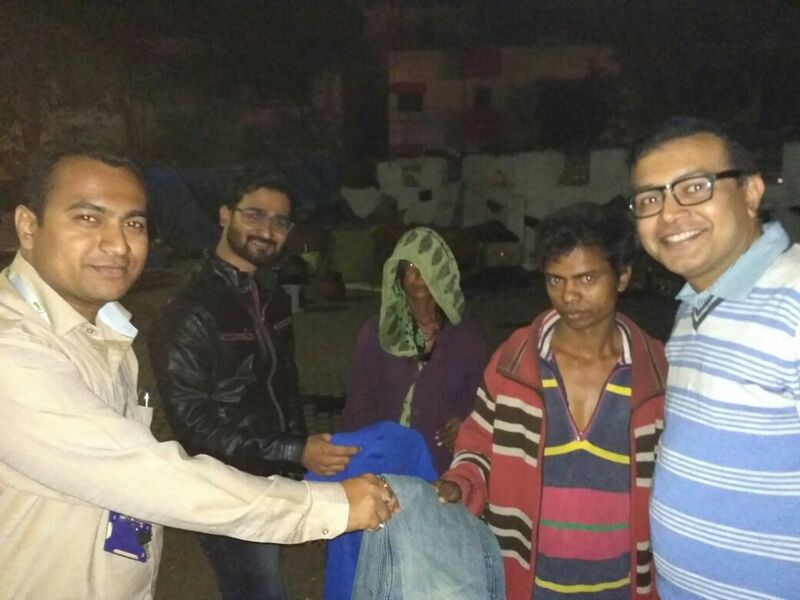 The team members visited the underprivileged part of the city and distributed the warm clothes. 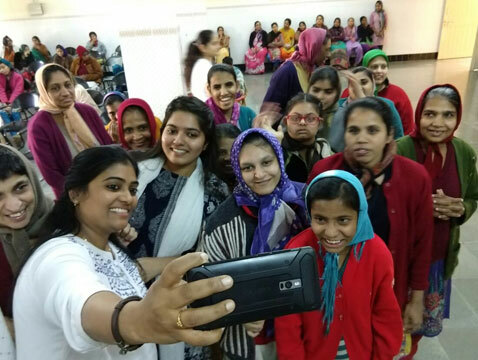 It was overwhelming to see the smiles of gratitude. 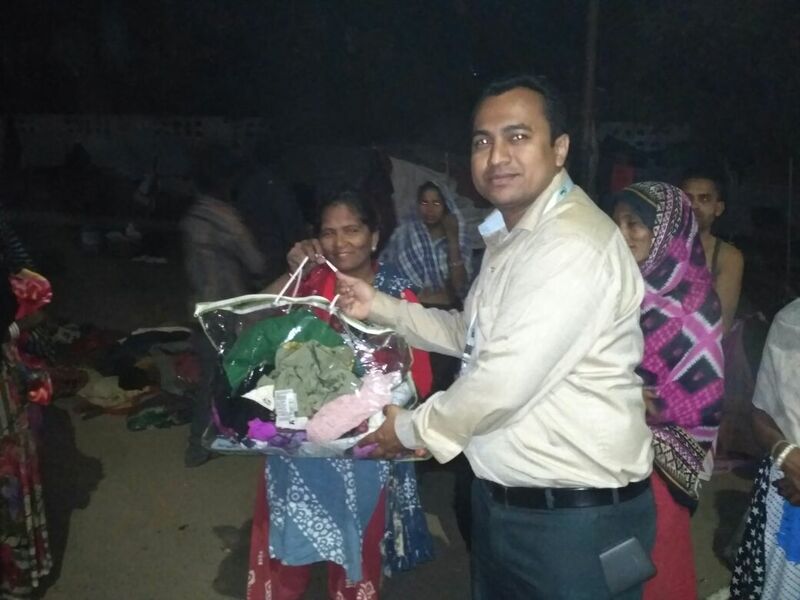 Team efforts made a difference to the many destitute along the distribution route. 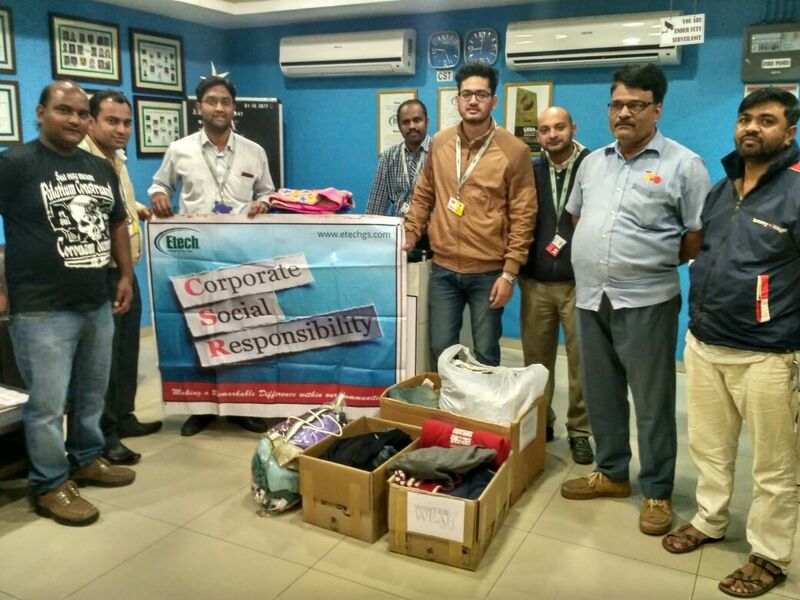 Wish that this initiative and effort will warmed up the hands, feet and hearts of many underprivileged. 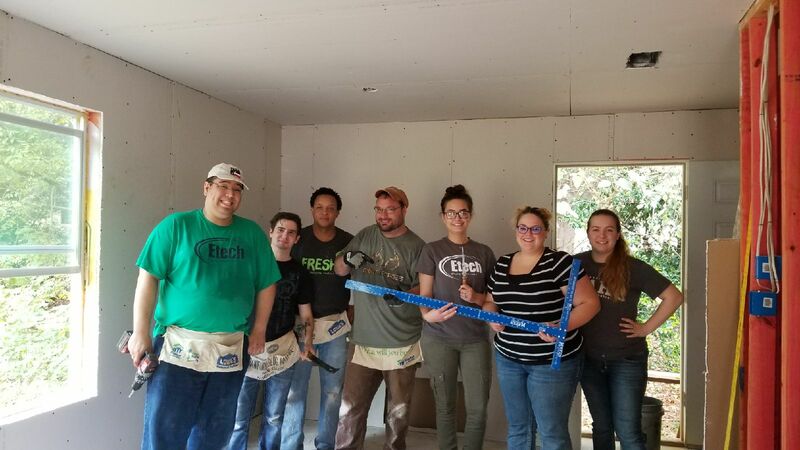 Volunteers from the Nacogdoches center joined the local Habitat for Humanity organization to assist them with building a home for a local resident. 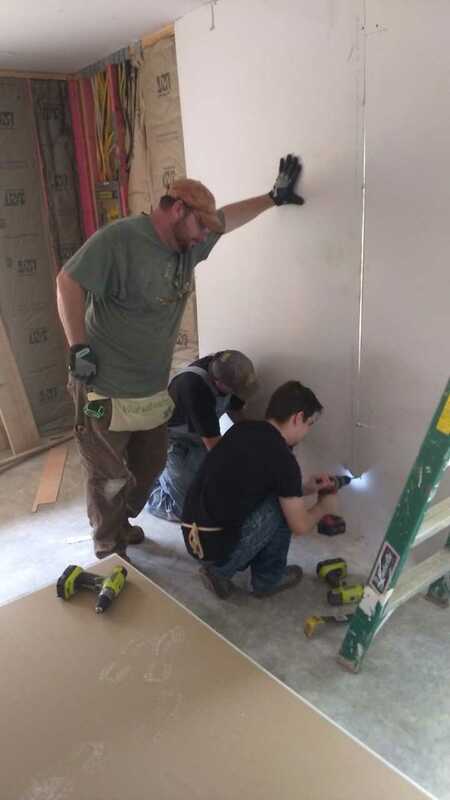 The team worked all day to create the structure. 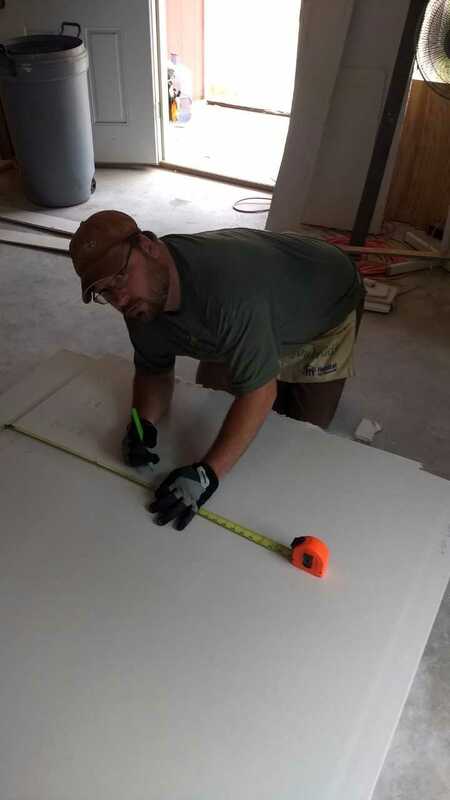 Attention to detail was the key to making sure the drywall fit perfectly around the outlets, windows, and doors. 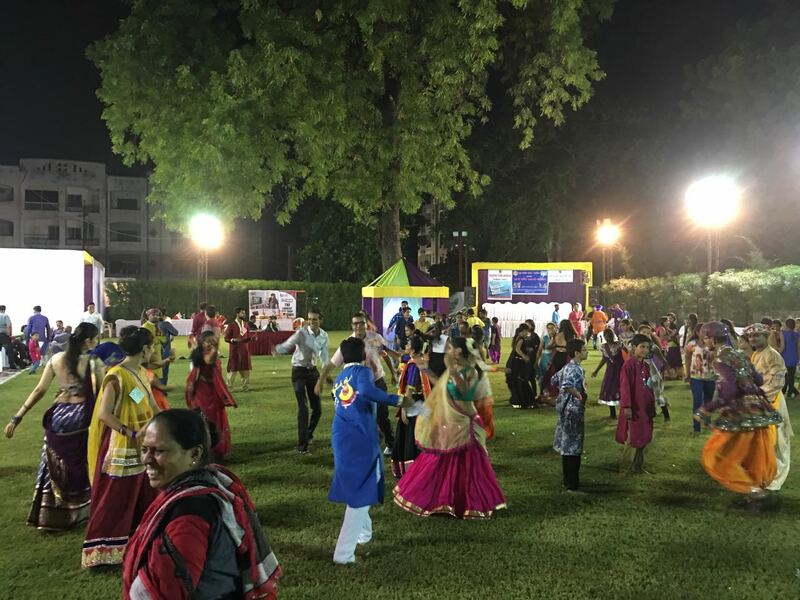 Mook Badhir Mandal (Deaf Association of Vadodara) organized Garba celebration for the hearing-impaired in the premises of Velchand Banker Ashram. 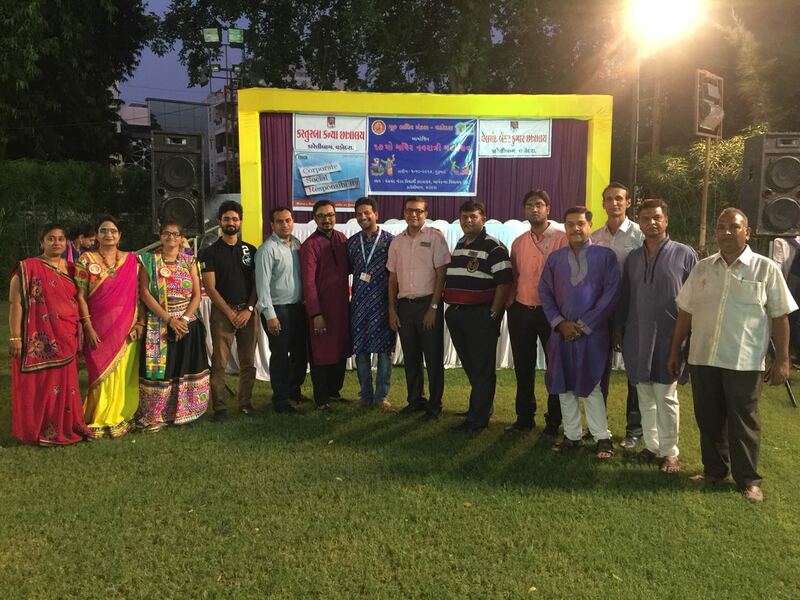 Etech Vadodara team members participated in this event to encourage the children of this society. 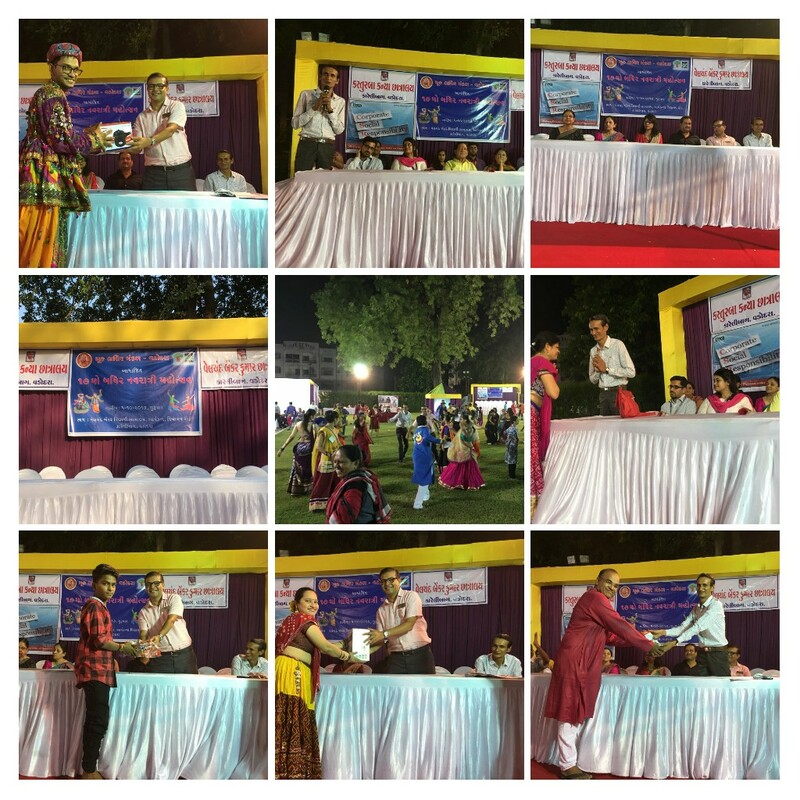 Also, Etech Vadodara team sponsored prizes for the event along with other philanthropic organizations of the city. 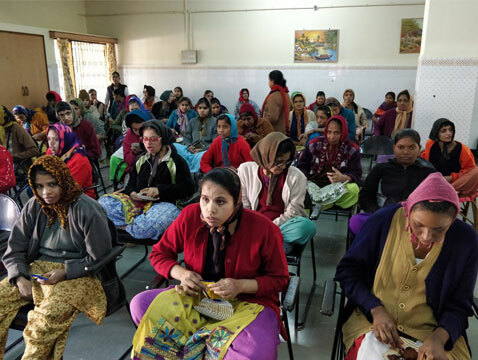 The initiative and constant endeavor of the Mook Badhir Mandal to integrate these extremely talented individuals with the mainstream society is commendable.